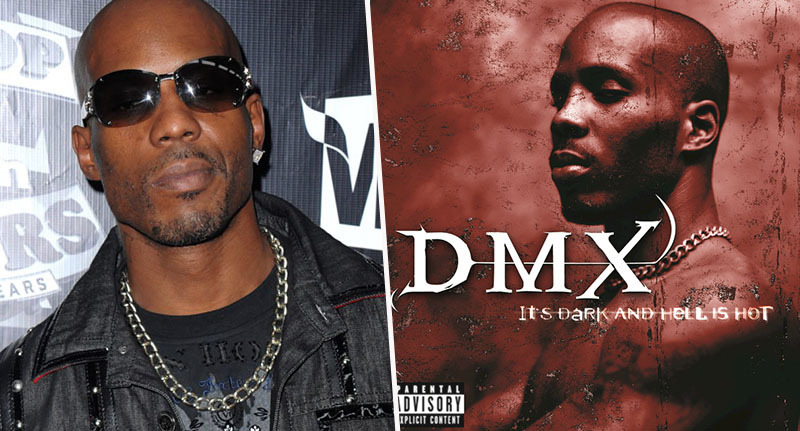 American rapper DMX has announced a 20th anniversary tour for his debut album It’s Dark and Hell is Hot. The rapper spent most of last year in jail for tax fraud, having evaded paying income tax for six years largely by living off cash. However, it appears he’s already leaving his prison sentence behind him as he’s wasting no time in getting back in the game (so to speak). After being released from prison less than two weeks ago, the rapper – real name Earl Simmons – came back with a bang when he announced his upcoming tour to his fans. Maybe he was working on his set inside, who knows. Taking to Instagram, DMX posted a picture of his tour poster which boasted a massive 32 American cities that the X Gon’ Give It To Ya rapper would be visiting. According to the post, the 48-year-old will be embarking upon a 32-city tour across America over a three month period. Beginning in Oklahoma City on March 8, the rapper will then journey across his home country until he wraps up the tour on May 7 at the Foxtail in Pittsburgh. All in all, it’s no small feat for a man who has spent the past year inside a prison cell and who only has two months to prep. Then again, Uproxx reports that the rapper was rumoured to be writing new material while in prison and may actually have an album on the way in the near future. There is also speculation about a possible DMX biopic in the works, but nothing has been confirmed as of yet. The rapper pleaded guilty to tax fraud in 2017, after admitting to hiding millions of dollars in revenue to avoid paying $1.7 million in taxes, Associated Press reports. On March 29, 2018, Simmons was sentenced to a year in prison with US District Judge Jed Rakoff allowing the rapper to hear his autobiographical hit Slippin before the sentencing. Each to their own, I guess. In addition to jail time, the court also ordered Simmons to pay $2.29 million in restitution to the government. The judge called the rapper’s crime ‘brazen and blatant’, adding that it could not go unpunished. 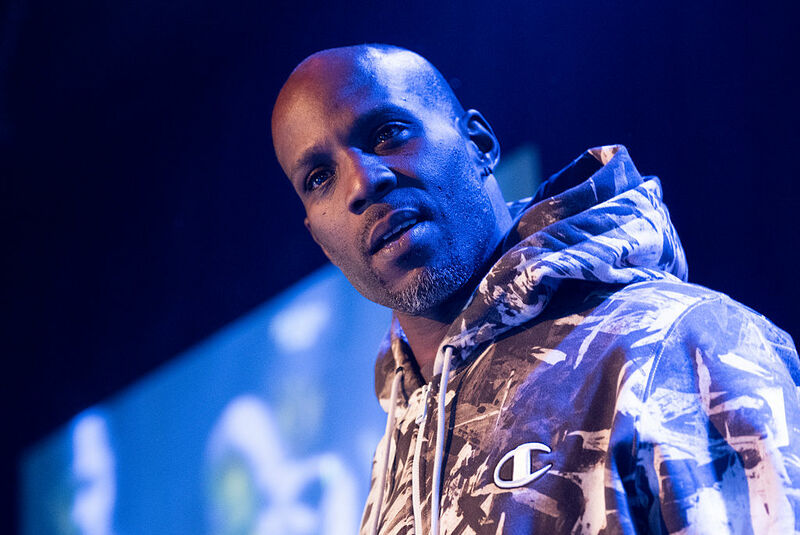 And go unpunished it did not, although it seems DMX is ready to turn over a new leaf and focus on his music if the upcoming tour is anything to go by. Tickets for the tour go on sale on Friday, February 8.